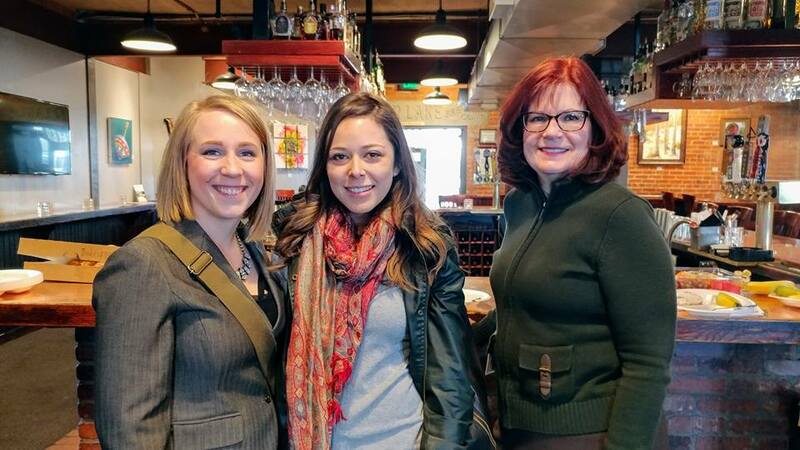 The Pikes Peak Chapter of PRSA hosts a quarterly breakfast meeting. 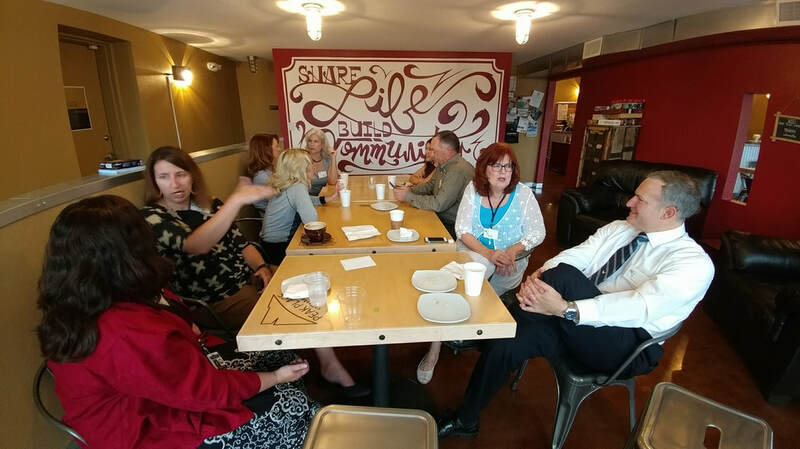 This is an informal gathering, different from our monthly luncheon meetings that host a speaker/topic. 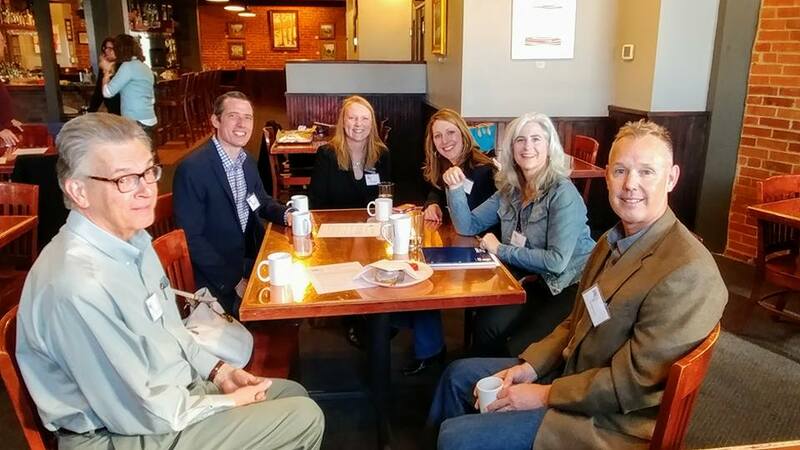 The quarterly networking breakfast is a chance for public relations and communications professionals to meet up and talk, catch up on the latest news in town, and exchange ideas if someone is in need of a good tactic.